Here’s a tutorial i just made for projection mapping using vdmx5 and quartz composer. Hope this halps some of you p33ps out there to rock some projections. The original toilet projection mapping can be viewed at. 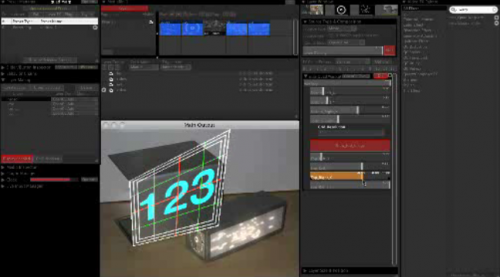 Here’s a link to video projection tools for projection mapping on a pc.